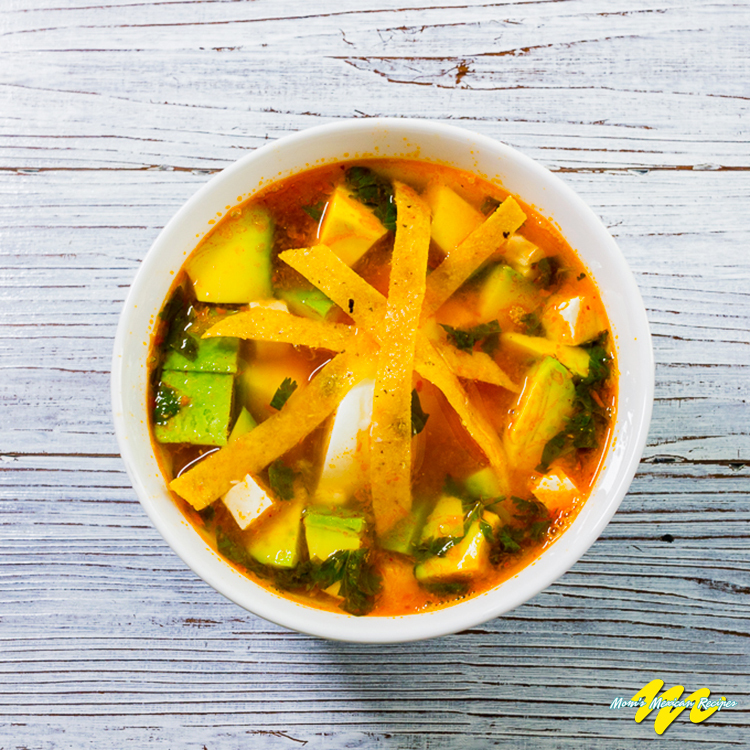 The Mexican Tortilla Soup is one of the easiest classic Mexican dishes.A small bowl of Mexican Tortilla Soup is a great way to begin a meal.The Tortilla Soup Recipe possesses all the heartiness of the basic Mexican ingredients, such as chipotle pepper, tomatoes, onion, cilantro, and garlic. Fry the tortilla strips in hot and enough oil. Stir around in the oil nearly constantly until they are golden and crispy. Place on an absorbent paper towel to remove excess oil. 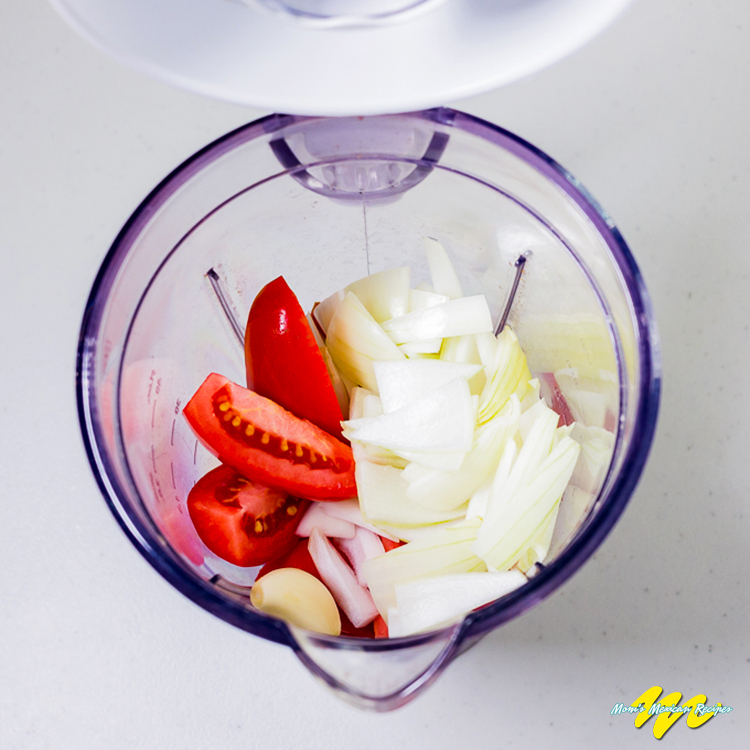 Blend the tomatoes, garlic and onion. Strain this mixture and set aside. 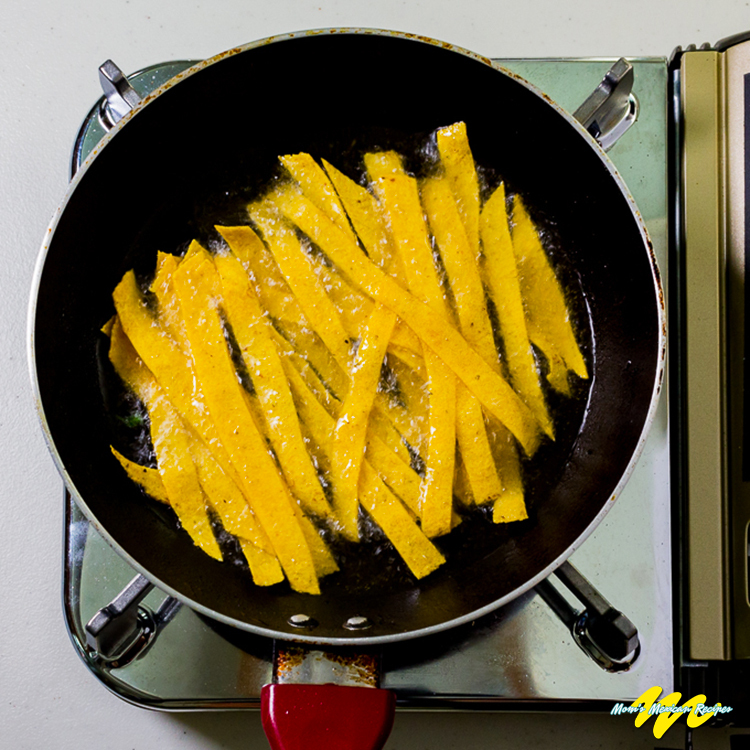 Preheat a frying pan with 3 spoonfuls of cooking oil. Add the blended and strained mixture. Once well fried, add the chicken broth, cilantro, and chipotle pepper. Season with salt and pepper and allow to cook on low heat for 15 minutes. 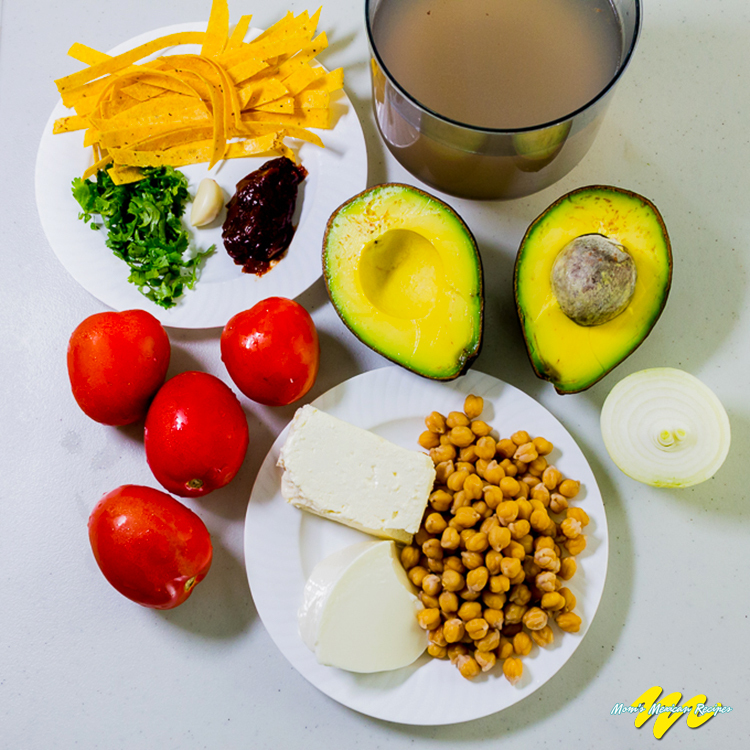 Divide the cheese and avocado among the soup bowls. 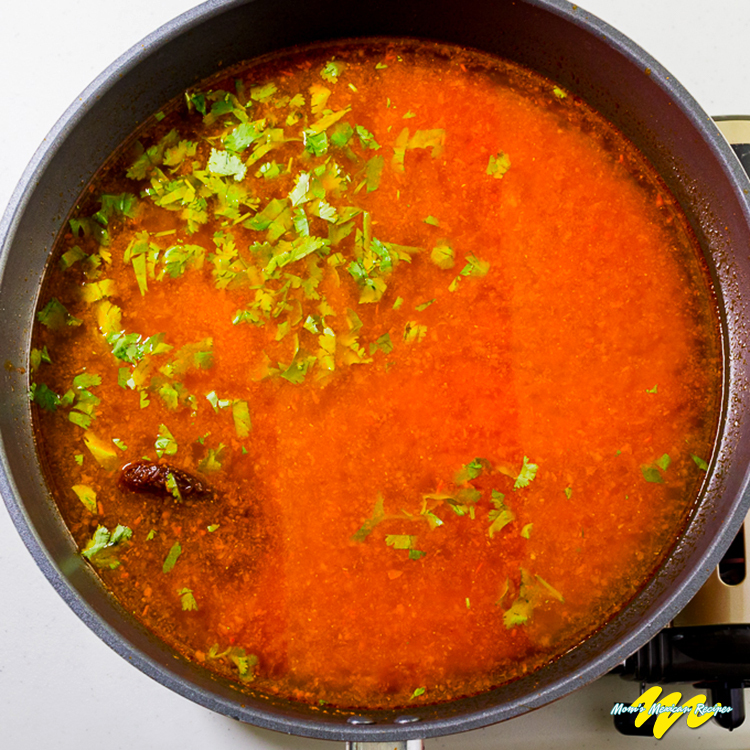 Serve a portion of the broth into each bowl, top with a portion of the tortillas strips and 1 tablespoon of sour cream. AVOCADO: This fruit is rich in vitamins E and D and contains a high amount of fiber and minerals. It is a rich source of potassium, calcium, and magnesium. Avocado helps to fortify the bones and works to avoid the formation of intestinal gasses. TOMATOES are rich in potassium, vitamins C and A, and are in the category of antioxidants. This helps to preserve muscle tone. They help to lower the risk of heart disease and cataracts.